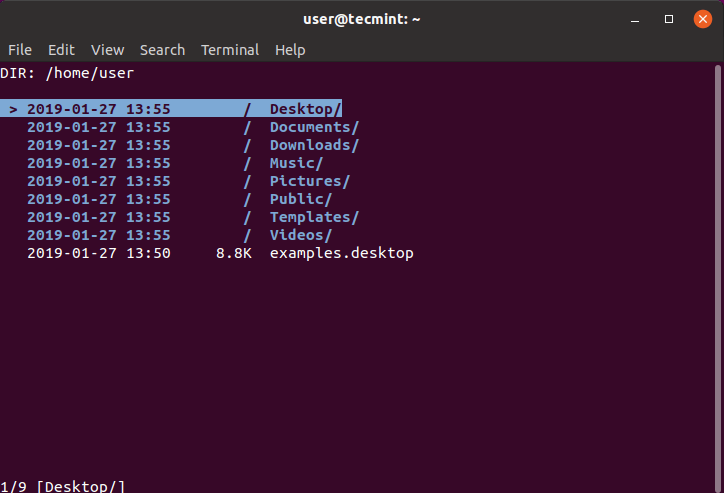 Linux console file managers can be very helpful in a day to day tasks, when managing files on a local machine or when connected to a remote one. The visual console representation of the directory helps quickly perform file/folder operations and save us some time. 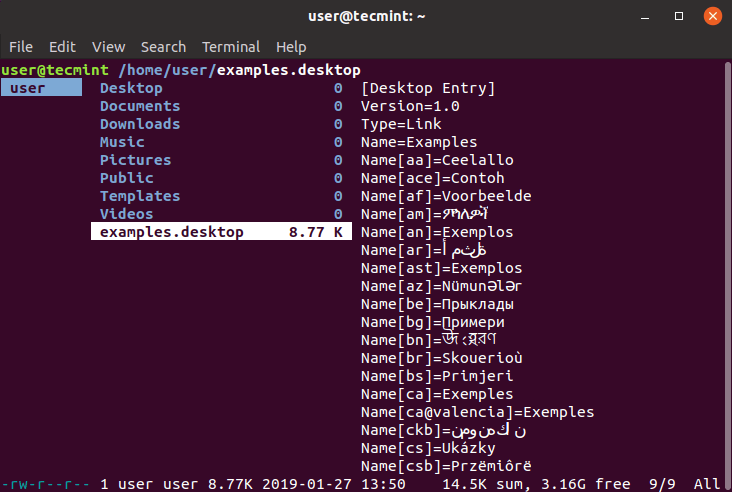 In this article, we are going to review some of the most frequently used Linux console file managers and their features and benefits. Midnight Command, often referred to simply as mc and is one of the top file managers discussed in this article. Mc comes with all kinds of useful features, aside from copy, move, delete, create files and directories you can change permissions and ownership, review archives, use it as FTP client and many more. You can find our full review of the Midnight commander a console based file manager. Ranger is another top choice when, looking for a console file manager. 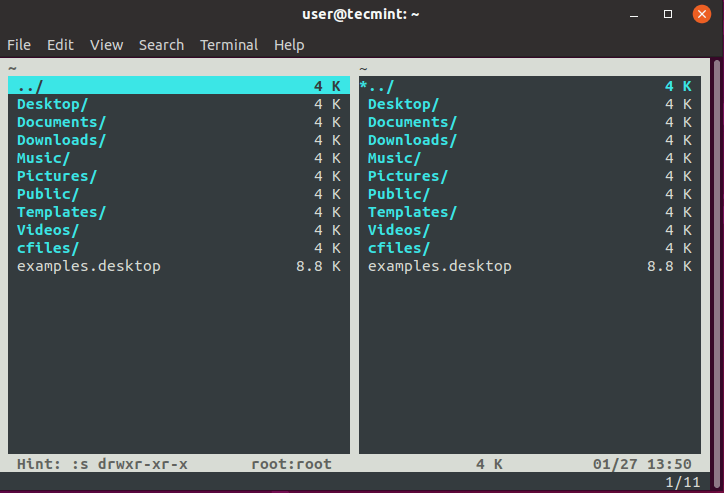 It has a vim like interface, preview of the selected file or directory, bookmarks mouse support and tabbed view. 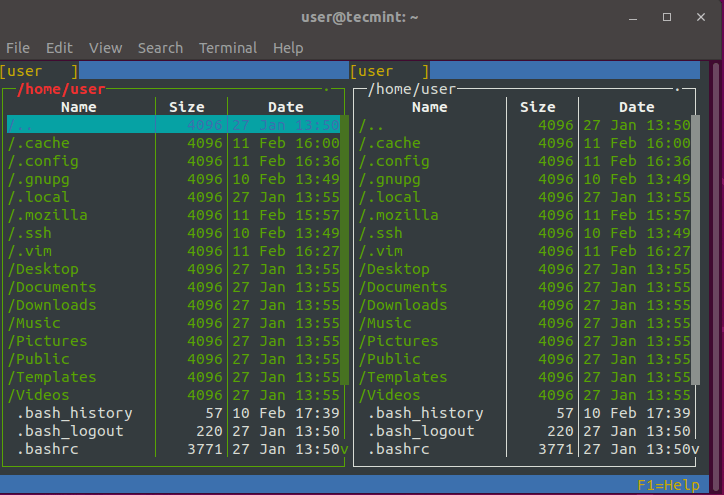 You can find our full review here: Ranger – a nice console file manager with vi key bindings. Next, clone the cfiles repository and install it using following commands. 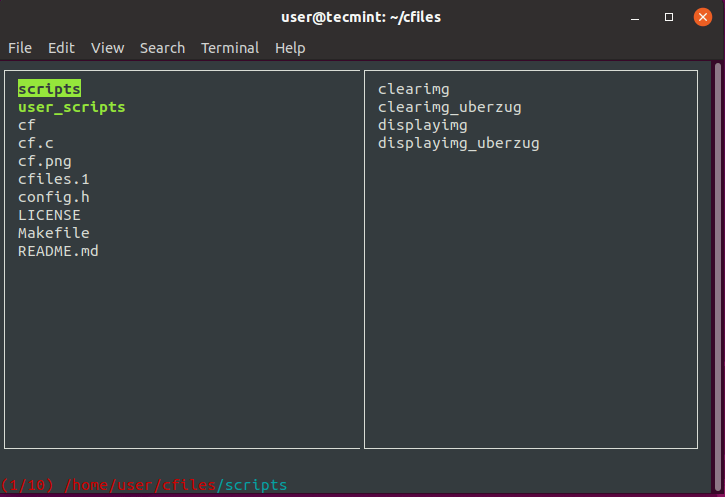 More detailed review of cfiles can be found here: Cfiles a terminal file manager for Linux. 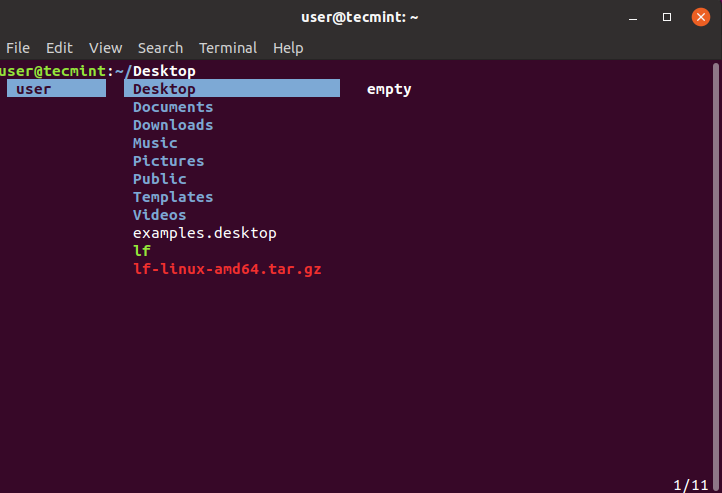 Vifm is another command line based file manager, which uses curses interface. This one however copies some features from mutter. If you are vim user, you won’t need to learn new set of commands to work with vifm. It uses same keybindings and also has the ability to edit several kind of files. Similar to other console file managers, it has two panes, supports auto completion. It also supports various of different views for comparison of file trees. You can also execute remote commands with it. More detailed review of vifm can be seen at: Vifm command line based file manager for Linux. Nnn is the fastest console file manager in our list. While it has less features compared to other file managers, it is extremely lightweight and it is closest to a desktop file manager on what you can get on console. The interaction is simple and allows new users to easily get used to the terminal. 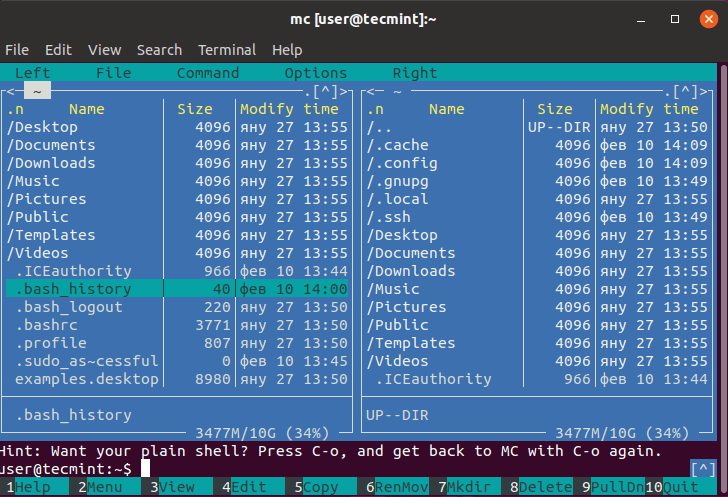 More detailed preview of nnn can be found at: Nnn – fast and friendly terminal file browser. Lfm shortened for Last File Manager is a curses based console file manager written in Python 3.4. It can be used with 1 or 2 panes. It has some useful features such as filters, bookmarks, history, VFS for compressed files, tree view and direct integration with find command, grep utility, df command and other tools. Customize themes are also available. Lf – “List files” is a command line file manager written in Go, inspired by Ranger. Originally it was meant to fill the gaps of missing features that ranger had. It’s cross platform – Linux, OSX, Windows (only partial). Single binary without any runtime dependencies. Future plans, include the activation of mouse control. To install lf simply download the binary related build for your OS from the lf releases page. 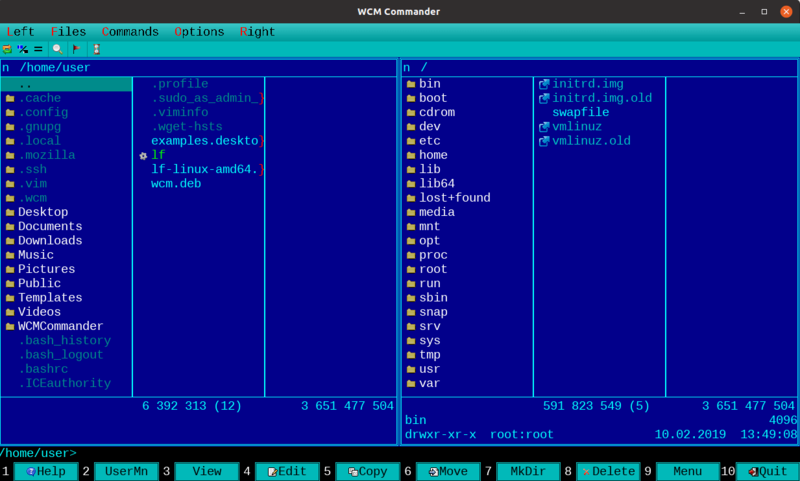 The last in our list is WCM command which is another cross platform console file manager.The authors of the WCM commander meant to create a cross platform file manager which mimics the features of Far Manager. This was our short presentation on some of the top Linux console file managers. If you think we have missed one or like some of them more, please share your thoughts in the comment section.